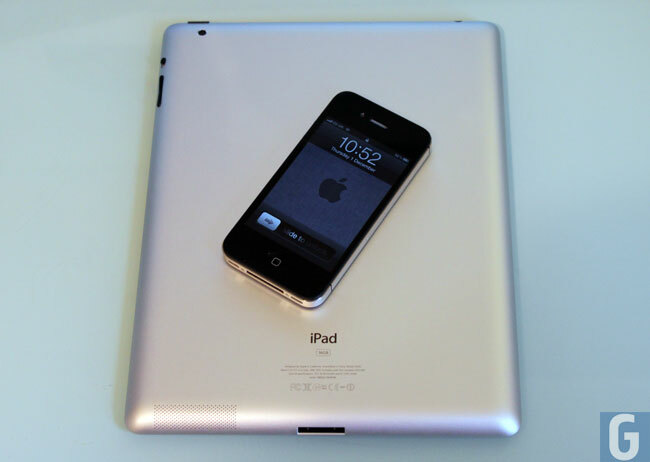 We are expecting the new iPad 3 or iPad HD or whatever Apple decides to call the device to launch around March, and we have already heard plenty of rumors about the device. Now a reference for a new iPad has been discovered in the latest developer build of Apple’s mobile OS, iOS 5.1 Beta 3, and there are two separate references which would be one for the iPad 3 WiFi and one for the iPad 3 WiFi and 3G. The references discovered are J1AP and J2AP, and there have also been references to Facebook discovered, which means that rumored Facebook integration could be comes soon in iOS 5. The last rumor we heard about the new iPad 3 was that the device would come with a much higher resolution display than the current model, this is something we have been hearing for at least the last 6 months. We have also heard that it will feature a similar design to0 the existing iPad 2, although it is reported to be around 1mm thicker than the iPad 2. Apple will probably introduce a new processor in the iPad 3, the rumored A6 processor which we will see in the iPhone 5 later this year if Apple follows the same pattern that they have done in previous years. We have also heard that Apple may continue to sell the iPad 2 alongside the new iPad 3, this would allow them to offer a cheaper iPad, and follow the same model as they have done with they iPhone, where they offer multiple models with different price points.